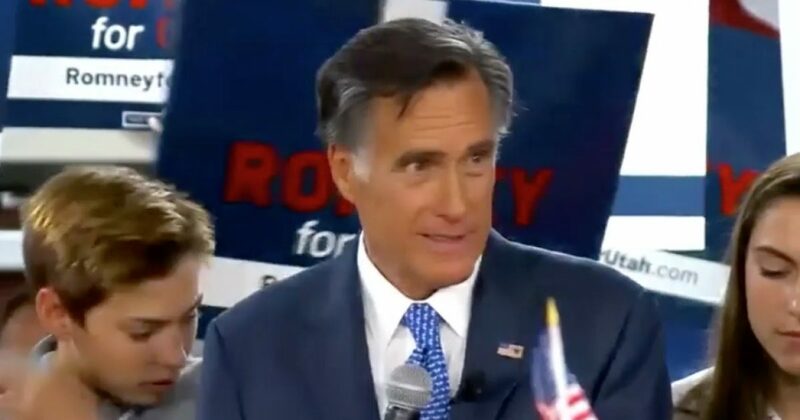 Mitt Romney blasted President Trump in an opinion piece in The Washington Post for not bringing the country together and for having poor character. Romey, a Republican, was elected to represent Utah as a Senator in November and failed to beat former President Obama in the 2012 presidential contest. It is well known that Donald Trump was not my choice for the Republican presidential nomination. After he became the nominee, I hoped his campaign would refrain from resentment and name-calling. It did not. When he won the election, I hoped he would rise to the occasion. His early appointments of Rex Tillerson, Jeff Sessions, Nikki Haley, Gary Cohn, H.R. McMaster, Kelly and Mattis were encouraging. But, on balance, his conduct over the past two years, particularly his actions this last month, is evidence that the president has not risen to the mantle of the office. Romney is starting off his new role as Senator in the wrong way. The newly elected Senator is setting himself up to be the lead critic of President Trump at a time when Democrats are eagerly trying to undermine his presidency. Now is the time for Republican unity, not dissent. If Romney had such a big problem with President Trump he should have made that matter public before he was elected to the Senate not after. Romney could have called the president to voice his concerns but decided to make a public statement illustrating his self-serving agenda.